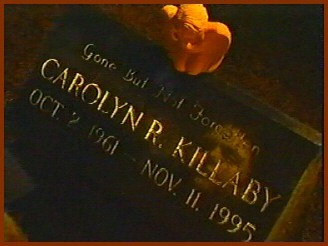 Details: On November 11, 1995, Carolyn Killaby vanished after her husband Dan left their Vancouver, Washington home. Two days later, Dan found her car in the parking lot of a local bar and learned from the bar maid that she had seen Carolyn on the night of November 11. 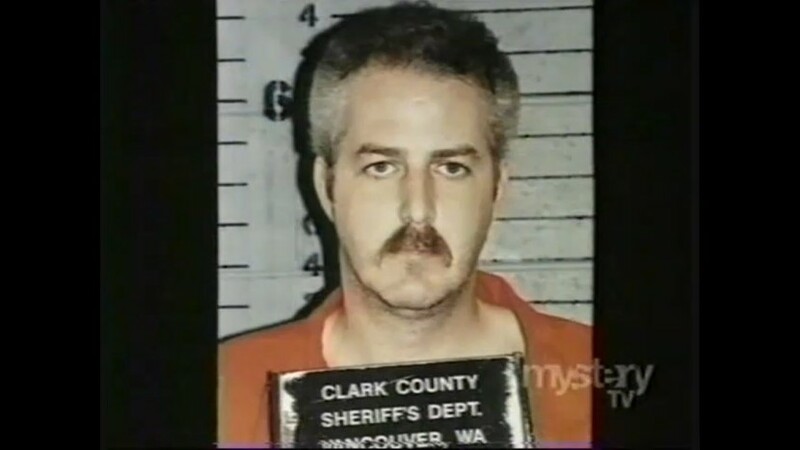 A man named Dustin Johnson read the newpaper and learned about Carolyn’s disappearance and found that a man named Dennis was seen with Carolyn the night she vanished, and he believed that Dennis was his uncle, Dennis Keith Smith, who was on parole for the murder of Dustin’s mother Patricia. Dan called detectives and found that Dennis Keith Smith was the man that was with Carolyn the night she vanished, and Dan realized that his wife was probably dead. A witness said that Dennis tried to make a move on Carolyn, but she was too drunk to realize what was happening, and the two walked out of the bar and vanished. Three days after Carolyn vanished, Dennis was interviewed, and detectives became suspicious. He claimed that a stranger threatened him and the man took Carolyn, but police didn’t believe it. When authorities looked at Dennis’s brand new truck, they found a giant hole in the passenger seat, which was probably lit by a torch. Also, the seat cover and carpeting was removed, and detectives believed that Carolyn was probably killed by Dennis in the truck, but they did not have enough evidence to prove it and he was let go. When detectives did find enough evidence to charge Dennis with murder, he had vanished. Results: Solved. 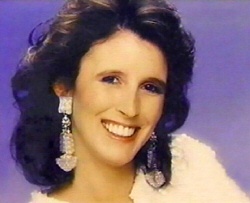 Smith was watching Unsolved Mysteries with two people he had met while he was under the alias David Sanborn. Smith was arrested by the New Smyrna Beach Police in Florida after a traffic stop on February 4, 1997. During questioning, he tried to escape, he reached for the officers gun and was shot to the neck by another police officer. After dying and being revived twice, Smith survived and went to trial. He recieved a seventy year sentence and ninety years for parole violation. He committed suicide in prison in November 2005. Carolyn’s body has never been found. Carolyn’s family has purchased a burial plot but her body is not buried here.